Something for everyone in this 160+ vendor antique mall! 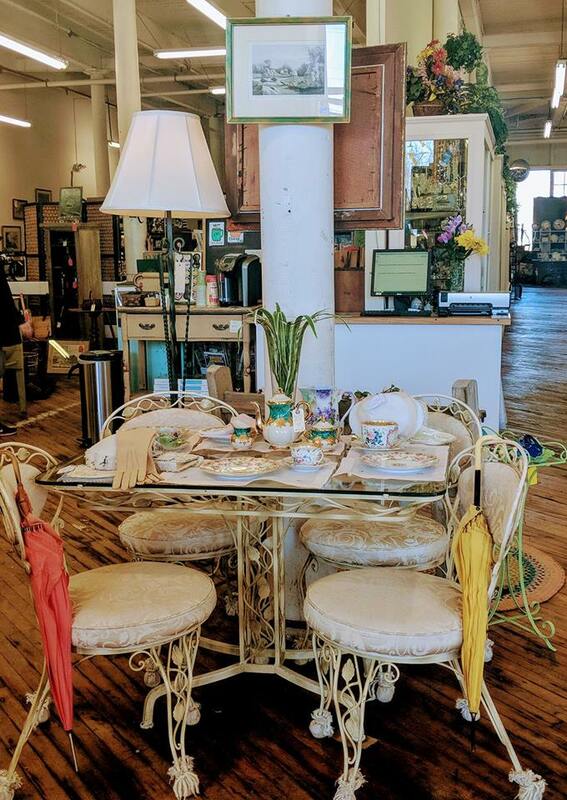 Cabot Mill Antiques is a multi-dealer antique emporium located in Fort Andross, a beautifully restored textile mill on the Androscoggin River in Brunswick Maine. 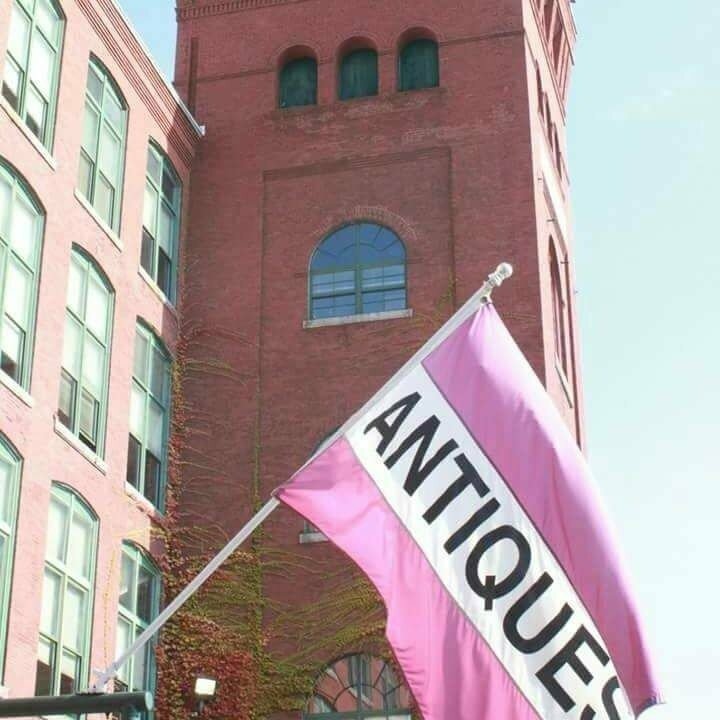 Now 16,000+ square foot area was converted into a showroom of fine antiques and vintage collectibles in 1996. Today the multi dealer emporium is known as one of the largest multi dealer malls in Maine and is your New England source for collectibles. With more than 160 high quality displays, customers can browse through a vast selection of items from period furnishing to festive vintage collectibles. You're sure to find something unusual, rare and totally one of a kind with new merchandise arriving daily! 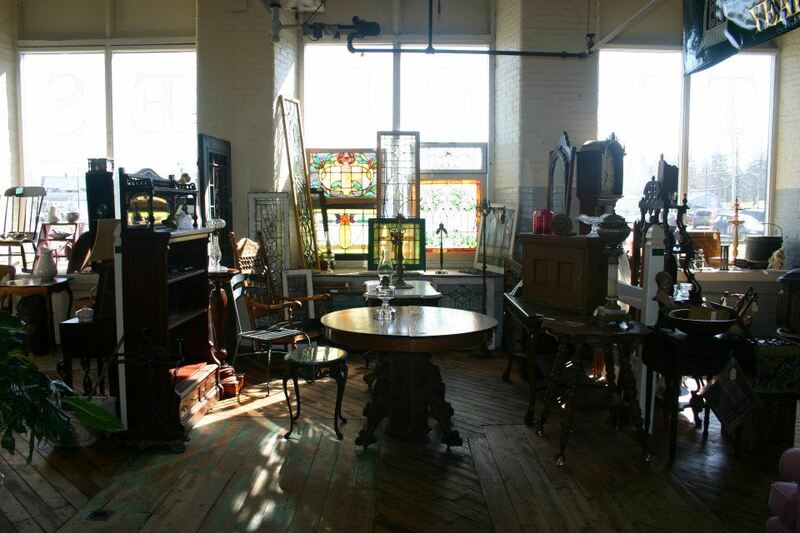 Make it your one stop antique shop today! Open daily 10am-5pm Fri til 7pm.